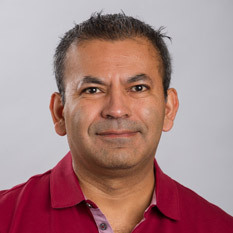 Dr. Fabricio Medina-Bolivar, professor of plant metabolic engineering, is a member of a team of researchers from Worcester Polytechnic Institute, University of Wisconsin-Madison and A-State whose work with the use of plants for bioengineering human cell tissue has been covered in numerous news reports. Medina-Bolivar was interviewed this morning by RCN Radio in Bogota, Colombia. Their work will appear in the journal Biomaterials. Congratulations to Nikesha Nesbitt, associate director of Undergraduate Studies and program director for integrative studies, who has been named March Professor of the Month by the Program-Level Assessment Committee and Office of Assessment. 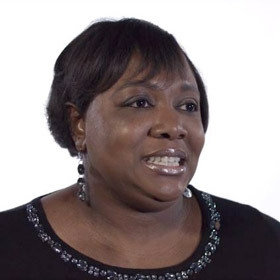 In an online video, she discusses the importance of emphasizing critical thinking and analysis along with problem-solving skills, and how data is being used to improve students' learning. 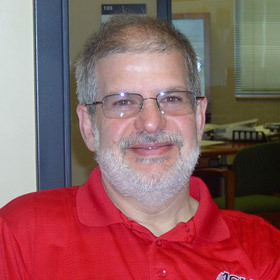 Dr. Carl M. Cates, dean, Liberal Arts and Communication, is co-author of a book recently published by Kendall Hunt. In Listening Across Lives, Cates and fellow authors support the premise that good listening skills are highly conducive to attaining a successful career and good personal relationships. Each of the 10 chapters examines listening through a specific context. More details are available online. 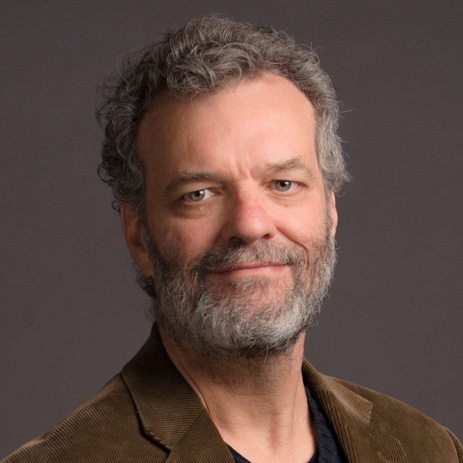 Dr. Michael Bowman, assistant professor of creative media production and assistant dean, is chairing the third annual edition of Delta Flix Film and Media Festival, sponsored by the Department of Media. This year's festival, which shares the "Caring for Community" theme and has some sessions concurrent with Delta Symposium XXIII, will include documentaries and feature productions by local and regional filmmakers and media specialists. The schedule is online. 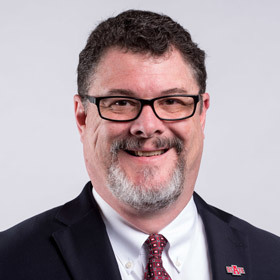 Dr. Andy Sustich, associate vice chancellor for research, was among a group of Arkansas university representatives from A-State, UA, UAMS and UALR who met recently with Arkansas' senators and representatives in Washington, D.C. The group updated the delegation on the importance of continued federal funding for EPSCoR and IDeA programs that help support research projects at their respective institutions and benefit the state.